Welcome to the Killorglin General Cycles Website. Specialising in the sales, service and repair of all types of bicycles we cater to the cyclcing needs of both locals and visitors to Kerry. With a workshop and retail premises located just outside Killorglin and a mobile sales & service unit located in Killorglin’s main carpark every Thursday & Friday Kieron provides a convenient and professional bike service to the Mid Kerry area. With two vans and a mobile service unit KGC are also the ideal place to rent bikes. 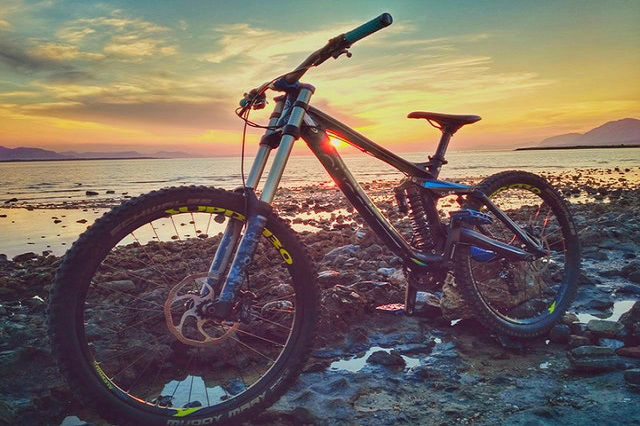 We have a great selection of Road, Hybrid & Mountain bikes to choose from and can drop your rented bikes right to your guesthouse and when your day is done, collect them. KGC also provide technical backup to The Ring of Kerry Cycle and other local cycling events every year. 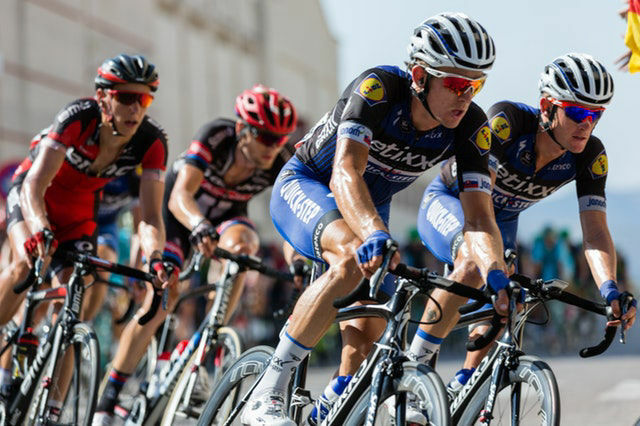 Kieron, KGC's founder, races in many local events including Adventure races and this gives him a great understanding of his clients needs in cycling. 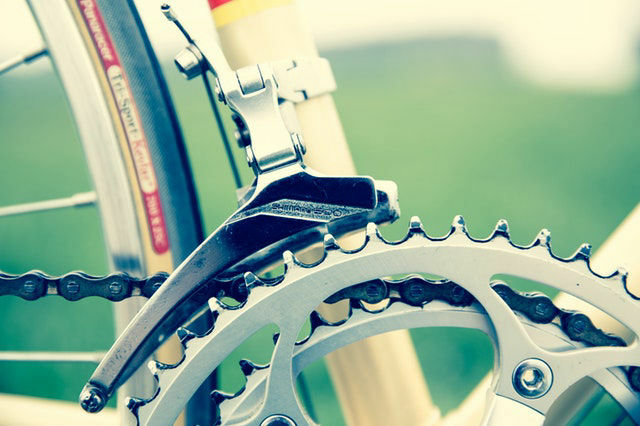 At KGC we pride ourselves on our workmanship and we service and repair all types of bikes. From a flat tyre to a complete bike build or full service we can cater for Road, Touring, Mountain & all other bikes big and small. We have a selection of Road bikes for sale and rent. charity cycles, sportifs and racing.